I have always loved video games (and pinball machines). I even have photographic proof of my childhood love of them... but to see that right now, you're gonna have to head over to Chris Barton's blog to read his chat with me about, yes, gaming. Chris has a book coming out in October called Attack! Boss! Cheat Code! 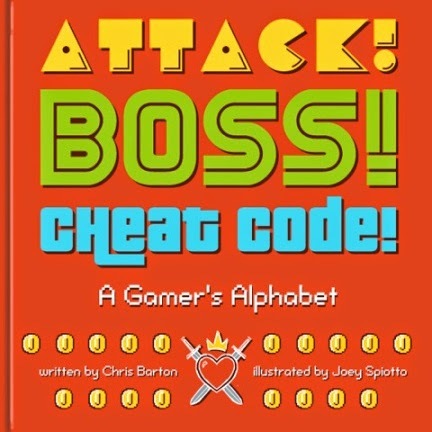 which is an ABC book using gamer's terms (and idea I wish I'd thought of! And look at that cover!). So in that spirit, I say "A is for awesome post, Chris." I hope you'll check it out. I was cute, I tell ya. Cute! He was the person that every box feared. They'd tremble with fear as cries caught in their throats. For no one escaped from the cereal killer. A homophoem is poetic form in which you use a homonym/homophone (or many) to create a "plot twist" or unexpected punchline. I believe J. Patrick Lewis came up with the form, and the above poem was written in response to a prompt from him (over at The Miss Rumphius Effect). I'd never shared the poem here, however, and figured it was time! 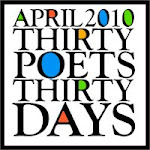 This week's Poetry Friday roundup is over at Buffy Silverman's blog. Go on by and check out the poetry fun! And if you want to get all my new poems (and only the poems) emailed to you for freeee as they hit the blog, enter your email address in the box below then click subscribe! Wanna win a copy of The 14 Fibs of Gregory K. and/or read an interview with me? 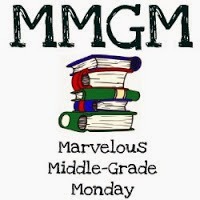 If you answered yes to either, head on over to Read Write Tell and check me/the giveaway out as part of the Marvelous Middle-Grade Monday fun over there. Enter to win by next Tuesday... or read at your leisure. And thanks, Deb, for featuring me! Elizabeth's a fabulous writer, and the book is a great, fast read, even while being an uncompromising look at her experiences. 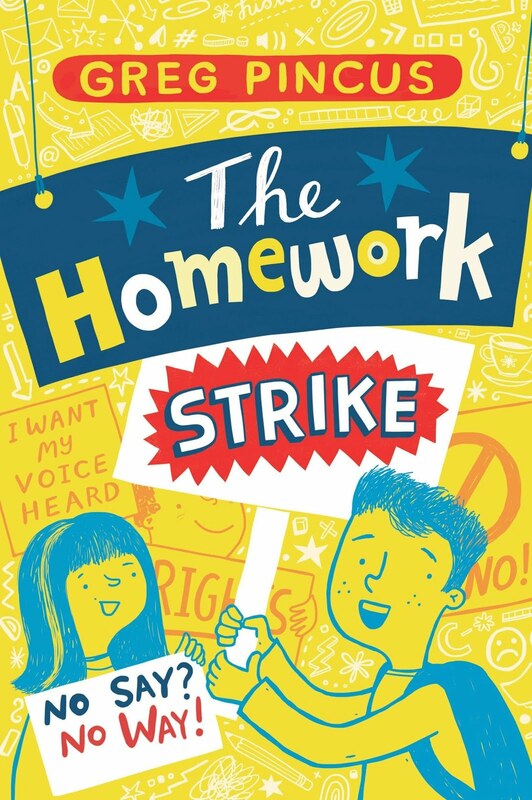 Unlike pretty much everything else I discuss here, this is not a book for kids or the classroom, though I assure you everyone at any age would be affected by it. The book is available now through shebooks. 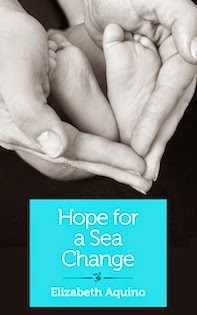 You can find more information about Hope for a Sea Change here. 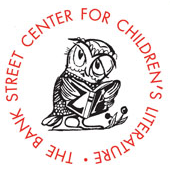 I have to say, it is quite a happy thing and honor to find The 14 Fibs of Gregory K. on the Bank Street Best Children's Books of the Year, 2014 Edition list. And to be on that list with so many talented other authors and illustrators just in the "nine to twelve" range, let alone the whole thing? Yeah. Pretty amazing. So, thanks, I say to them! And thanks to y'all for your support, too! Poetry Re-Issue: Doughnuts! Oh, Doughnuts! It's National Doughnut Day - a perfect time to re-issue this poem (originally posted in 2009). Doughnuts! Oh, doughnuts! Fried circles of yum. You food that I simply adore. I’m always left wishing for more. I love you with frosting or covered in sprinkles. I swoon for you, sweet, sugar raised! While still leaving room for a glazed. I’ll dip you in coffee or dunk you in milk. I’ll eat you for breakfast or brunch. That sometimes I make them my lunch. Doughnuts! Oh, doughnuts! Definers of yum. You perfect fried circles of dough. So give me a dozen to go! 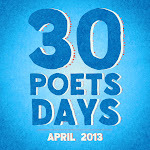 Today's also Poetry Friday, and you can check out the roundup of posts hosted at Carol's Corner. And then maybe you want to join me for a fried circle of yum? Yay! Oh! You can find this poem and 53 others in my collection The Late Bird, available on Kindle (and all the free Kindle apps, too) and Nook. If you want to get all my new poems (and only the poems) emailed to you for freeee as they hit the blog, enter your email address in the box below then click subscribe! I'm a fan of book trailers. Heck, I made one for The 14 Fibs of Gregory K., in fact... and you can now find it in a new place, too - on BookReels.com. BookReels is hoping to be an MTV for book trailers (and book sales) says co-founder Dan Rosen (who I used to write alongside at coffeehouses many moons ago!). I think it would be fabulous to see it become another community where folks are talking books, and hope to see the community that's forming there continue to grow. Joining and rating and chatting is free. Uploading is free. Why not go check it out? And if you haven't ever seen and heard my trailer, why not start there? Cuz, like... it makes me happy!